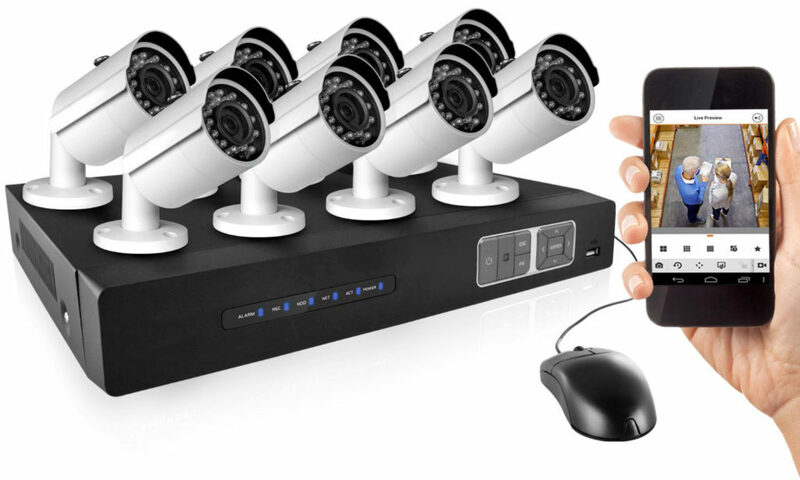 Keep your Michigan business and home safe with security camera and DVR surveillance systems. 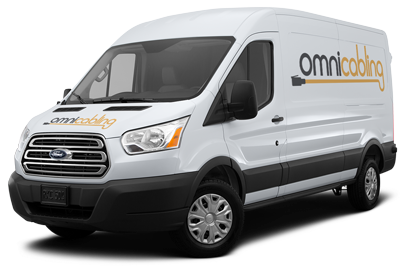 Omni Cabling offers a number of options in high tech camera systems for either residential or commercial applications and in both indoor and outdoor environments. Our solutions make it painless to store and recall past video. Some systems even allow you to view cameras remotely from anywhere in the world with Internet access.